-Bug fixes and stability improvements. Vehicle Booking module with door Unlock/Lock function. For companies who have activated this solution can start booking and lock/unlock doors from a mobile application. 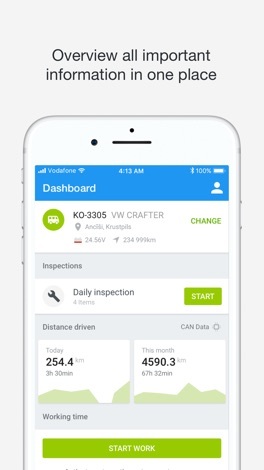 Fleet management mobile application for drivers and employees that will improve the efficiency of transport companies, delivery services and other businesses. 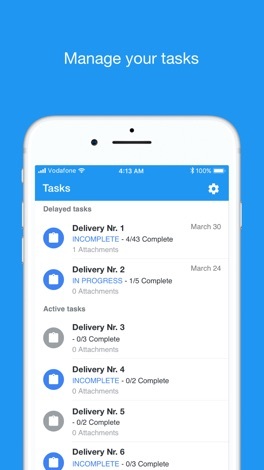 Manage your tasks with ease, instantly dispatch and schedule jobs to your field workers, and follow status updates. Driver Behaviour will help your drivers improve their performance and lessen your operational costs. You'll be able to see daily driving scores - ECO speed, idling time, cruise control usage, coasting, harsh braking, acceleration and cornering, green RPM. Communication tool is built to provide successful communication between the back-office and allows you to stay in touch with your field workers or drivers. Users can send messages, exchange photos, videos and other media via the Internet. Vehicle Inspection will ensure you stay on top of your fleet maintenance and lessen costs on repairs that can easily be avoided. 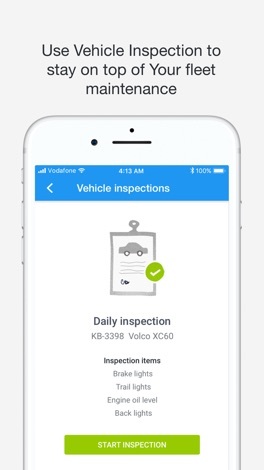 It's a convenient way to carry out and manage daily and monthly vehicle inspections, and add comments or photos to them. 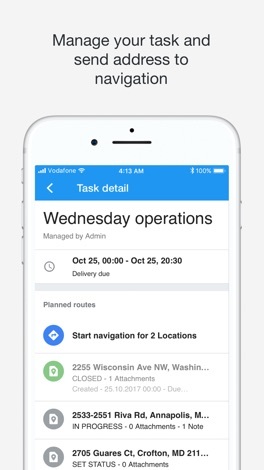 Driving Log allows you to manage your private and work trips. You can easily add comments, client name and costs to each route and view reports in the system. IMPORTANT! Driverlink mobile application is only available to clients who have access to system. Spruce Grove Chamber of Commerce welcomes you to their new community app which features area businesses, events, and special offerings. NRN Japan is an app for all the Nepali living in Japan. Use this app to become a NRN japan member. If you are an existing member then use this app to renew your membership. It also helps you get information and updates on NRN activities.